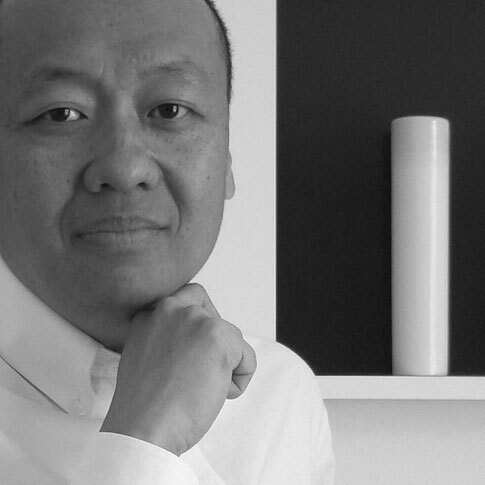 Born in Hong Kong in 1954, Chi Wing Lo studied architecture in Toronto before heading to New York to teach in 1988. In 1989 he opened a studio in Athens with Panagiota Davladi and their collaboration has brought about a series of works including the New Acropolis Museum, the Crete War Memorial in 1990, ideas for the Greek Pavilion presented at the Venice Biennale in 1991, the New German Parliament, Berlin, and the Library of Athens which was presented in the Milan Triennale in 1996. He has been designing furniture exclusively for Giorgetti since 1995.